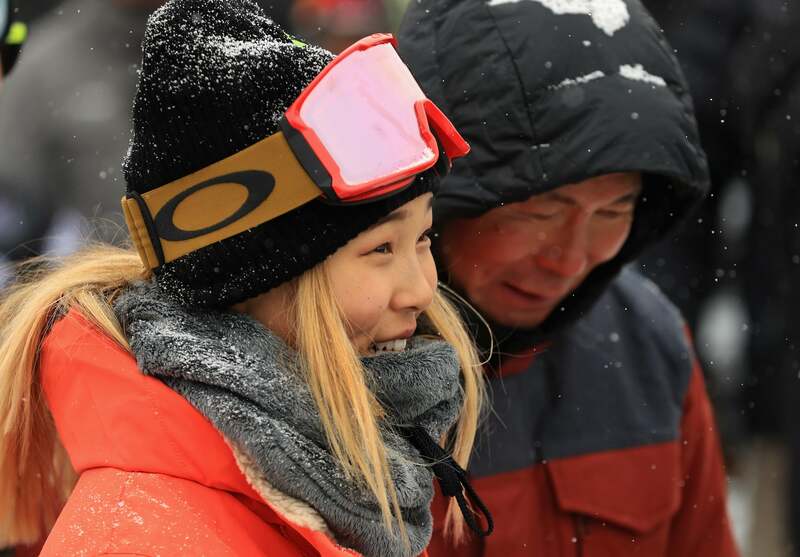 When Chloe Kim won her first Olympic gold medal, one person who couldn't have been prouder was her dad, Kim Jong-jin. "My family has sacrificed so much for me to help me accomplish this dream of mine and get me to this point," she told NBC. "Being able to do it here, in their home country, is amazing." Kim Jong-jin emigrated from South Korea to California in 1982 and quit his engineering job when Chloe was 8 to support her promising snowboarding career. Before Chloe won her gold medal, her dad told the Today show she was his "American dream," and he repeated the same sentiment after she took home the medal. 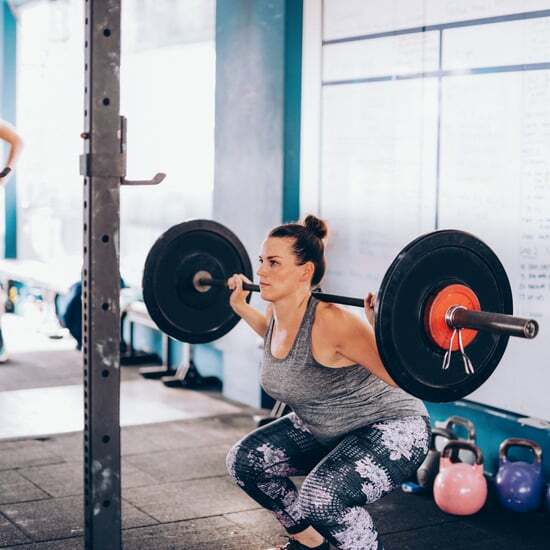 In a 2016 interview with Visit California, the 17-year-old revealed her dad would drive six hours to Mammoth Mountain every weekend so she could train. "What would happen is that he would carry me out of bed. I would wake up in a new spot every time without even knowing what happened." On the morning of Chloe's halfpipe final, her dad texted her some words of encouragement and brought it back to their roots with a reference to Korean folklore. "She was born in the year of dragon. To be a dragon in Korean tradition is to wait 1,000 years. Before [you are] a simple snake, like an anaconda. But they wait about 1,000 years, and then they turn to dragon," Kim Jong-jin told NBC. "Go to the sky, and they make a big dragon with a gold pearl. She's got a gold pearl in her mouth. I texted her this morning that this is the time to be dragon." 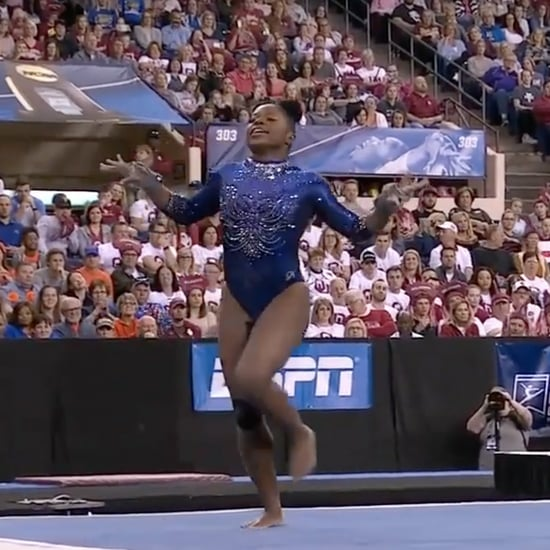 After her win, Chloe told NBC, "It turned out pretty well. If I'm a dragon, I'm down."